Austin Hunt Lumber Company, Inc., is a family owned company, founded in 1974. Austin and Mary Hunt built the company by making connections; connections with land owners, loggers, their employees and customers. With honor, integrity and a sense of doing things right, the company has grown and continues today. Austin Hunt Lumber Company, Inc. continues in this tradition, creating a strong and responsible presence in the hardwood industry, offering fair and consistent pricing to landowners and loggers, and producing the highest quality hardwood products you will find anywhere. With experience, know-how, understanding of the industry and the needs of our partners and customers, Austin Hunt Lumber Company, Inc. provides excellent service, products delivered on time, at a great value, with superior quality. Call 704-878-9784 today for a quotation. We look forward to working with you. Want to sell your timber? If you have 10 acres or more of timber, we would love to speak with you. 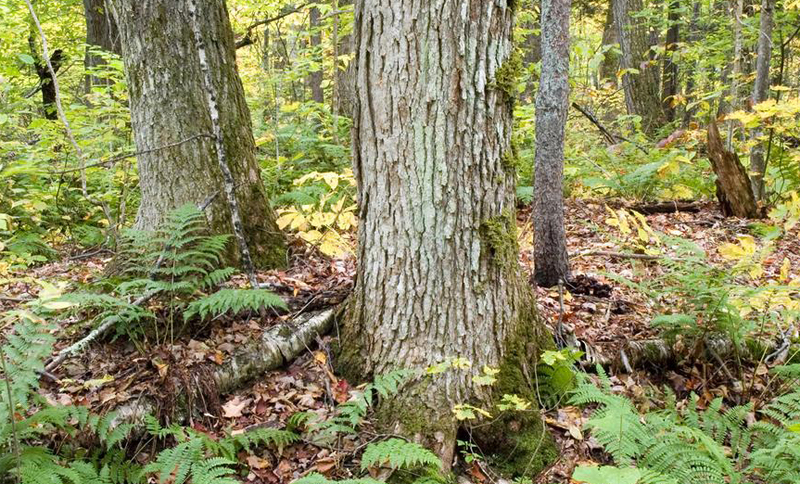 Do you own 10 or more acres of hardwood? We nvite you to contact us for a FREE appraisal of your timber. We have interest in harvesting your timber or possibly purchasing your wooded land. Please contact us by calling Ray Hunt at 704-878-9784. We look forward to hearing from you soon. Austin Hunt Lumber Company, ,Inc, specializes in the finest Appalachian Hardwoods to include: Red and White Oak, Poplar, Hickory, Walnut, Cherry and Maple. We appreciate you taking the opportunity to learn about our company. 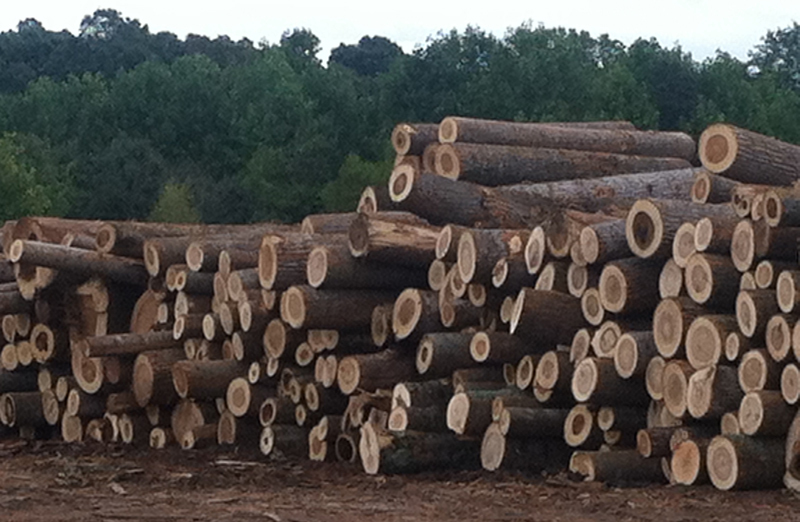 We have interest in purchasing your harvested hardwood logs. We provide refreshments while you safely wait for your truck to be unloaded at our office area. We offer weekly payment and fair grading. Log loads received Monday - Friday 7 AM - 6 PM. • MIXED HARDWOOD AND POPLAR may be cut to 8'6", 10'6", 12'6" or 14'6" in length. • NO LOGS accepted LONGER than 14'6". • Knots must be trimmed flush with the log. • ALL LOGS must be minimum 8" in diameter. Austin Hunt Lumber Company, Inc. Copyright 2014 © Austin Hunt Lumber Company, Inc.